Looking for a great DIY home maintenance project to help protect your home against the next storm cell to sweep through? Protect your home by installing GuttaFilta™ - the only Gutter protection product that is government tested and proven to work! We provide you with an easy to follow installation guide including video’s to ensure you install the GuttaFilta™ product perfectly first time. 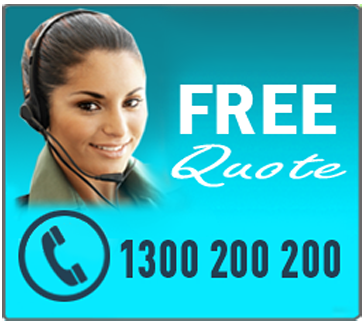 Click the button below to contact our sales team for an OBLIGATION FREE product consultation and cost estimate. Watch for yourself how GuttaFilta™ works when we compare two sections of the same house: one section cleaned and installed with GuttaFilta and another without. GuttaFilta Pty Ltd has installed more than 500,000 metres of gutter protection on homes, schools and commercial properties across Australia; providing a genuine and cost effective solution for clogged and littered gutters. • A custom manufactured product that really works, guaranteed.